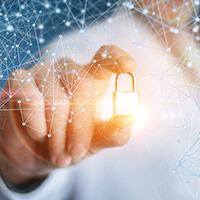 Early this year, the Federal Office for Information Security (BSI, Germany) released a new revision of the IT-Grundschutz Compendium. This outstanding event did not pass unnoticed for Information Security professionals, especially across EU. Below we prepared a quick update for the audiences not too much familiar with the IT-Grundschutz basics. [News] Welcome SCM 5.0 with the complete lifecycle of Task Management! 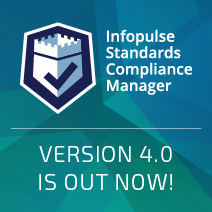 Infopulse released the SCM 5.0 version with the new IT-Grundschutz Edition 2019 integrated into the platform. 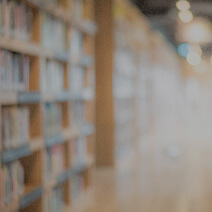 If you are a cybersecurity professional based in German-speaking country, you will appreciate the availability to migrate to recently modernized IT-Grundschutz Standards and a new edition of IT-Grundschutz Compendium. As organizations grow, their operational divisions become more isolated, where each group has its own set of objectives, priorities, and KPIs. Ensuring business security and compliance requires a proper alignment of all operational divisions. The best-working alignment is attained when security objectives and priorities are driven through the mesh of Business Operations in the first place, other groups will follow. [News] Welcome to NetWork’19 Event! 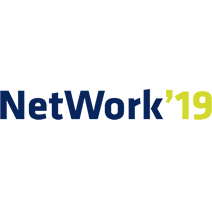 As a partner of FNT Software – the event organizer, Infopulse will exhibit its newest software developments including the latest release of Standards Compliance Manager 4.0 tool.